The Paul Brogan Invitational returned on Thursday evening at South Portland HS, after a brief hiatus due to construction the meet returned on a new course. 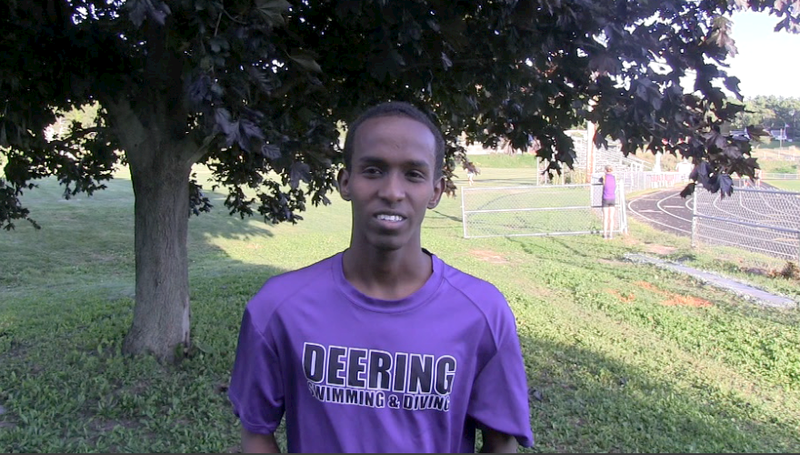 Several local teams participated, individually Yahya Hussein of Deering & Rhoen Fiutak won the boys & girls race respectively. Portland's Brad Ravenelle was the runner-up covering the course in 17:36 to put him 11 seconds in front of top Cheverus finisher Parker Montano. Montano who was injured this winter/spring make a strong return to racing. South Portland's top finisher was sophomore Xander Keiter who placed 4th overall. Josh Veroneau of Cheverus rounded out the top 5 with his 18:09 performance. The Stags of cheverus showed they could be a team to watch for in the SMAA this fall as Cheverus placed 6 runners in the top 10 finishers to cruise to victory. On the girls side it was a lot of maroon of Cape Elizabeth at the front of the pack throughout the race. The Capers who look to be one of the best teams in Western Maine and Class B, showed they have a lot of quality of their roster this fall. Leading the way was senior Rhoen Fiutak who ran with the pack for the first mile or so before pulling away for victory over the last half of the race. Fiutak covered the 2.89 course in 19:58, the only girl in the field to break 20 minutes. 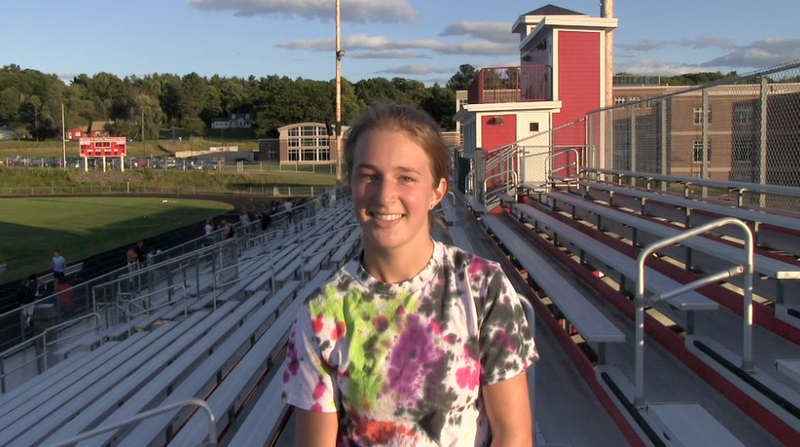 Her winning margin was 6 seconds over South Portland junior Casey Loring (20:04). The next 3 finishers were all Capers as Eva Brydson started the train with a third place finish (20:18), followed by Liv Palma (20:23), & Sam Feenstra (20:47). Portland's Darcy Hinck was the top finisher for the bulldogs in 6th place as she edged out South Portland's Serena McKenzie by the narrowest of margins, both athlete were timed in 20:51. With 4 of the first 5 finishers, and 5 of the first 8, Cape Elizabeth was the top team.